Our Team Is The Face Of Our Services. 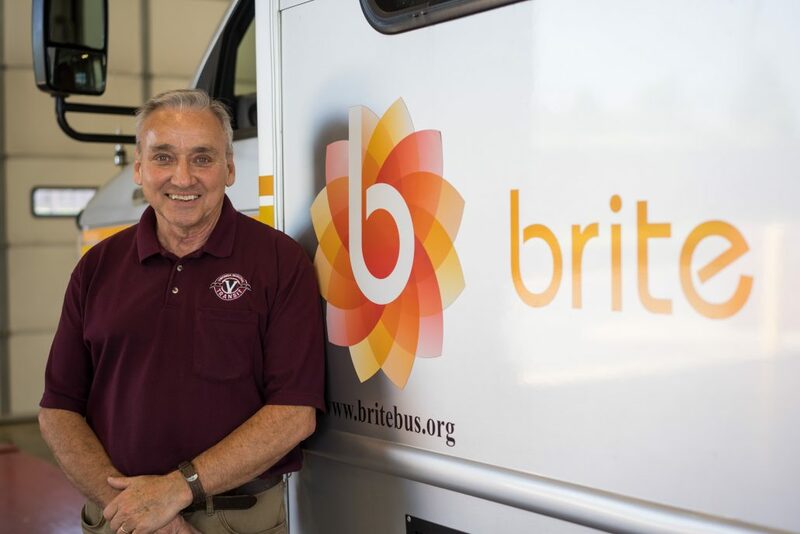 Each member of the BRITE team is committed to fulfilling our mission of providing high-quality safe transportation on clean buses throughout Staunton, Waynesboro, and Augusta County. We train each employee so they have the resources to do the job well and we provide the appropriate compensation to fuel healthy lives in our community. In 2014, the Central Shenandoah Planning District Commission (CSPDC) assumed responsibility for the Staunton-Augusta-Waynesboro transit service and became the recipient of federal, state and local transit funds. Nancy was hired as the Transit Manager to develop and oversee the transit service. Nancy came to the Shenandoah Valley from Loudoun County, Virginia, where she served as the Transit Chief for more than twelve years. Working as Transit Management for over 6 years, and began as a bus driver. 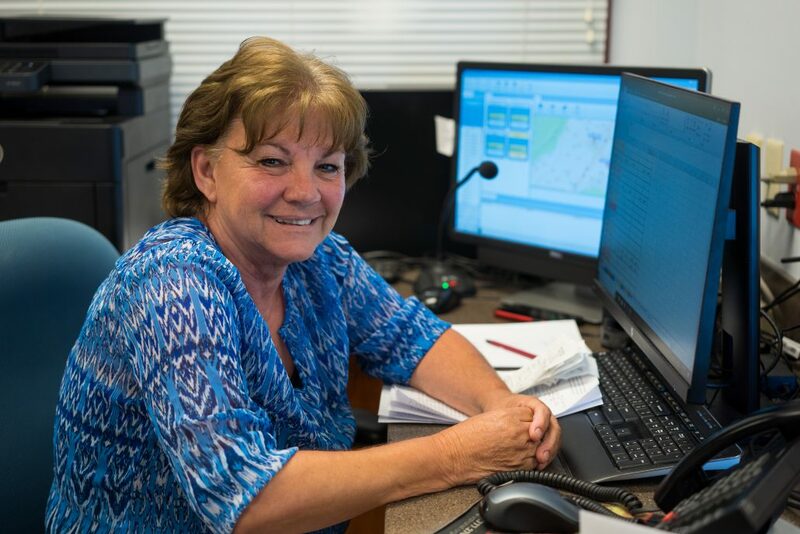 From time to time you can find her behind the wheel of a bus, enjoying the opportunity to talk with passengers, observing the routes, and ensuring we are meeting the public’s transportation needs. 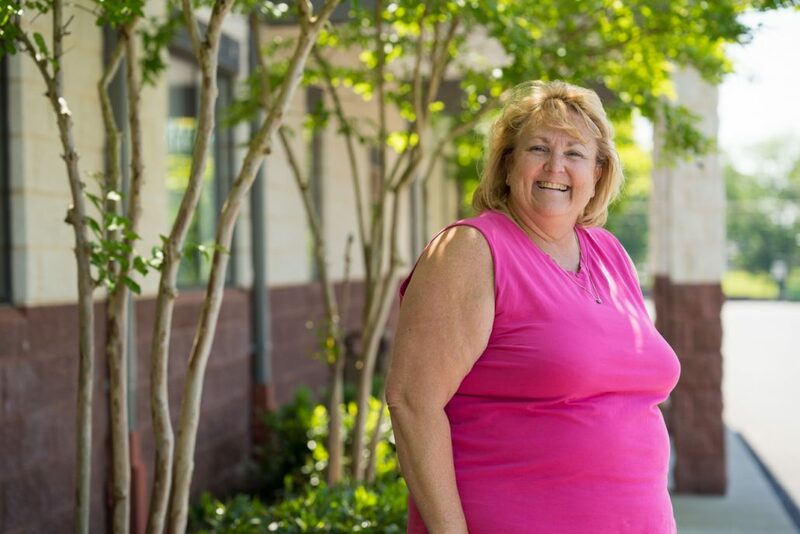 When not in the area she enjoys spending time with her husband, children, and grandchild. Devon joined the CSPDC in 2011 as an intern, and, after graduating from the University of Virginia, she returned in 2013 as a Planning Assistant. 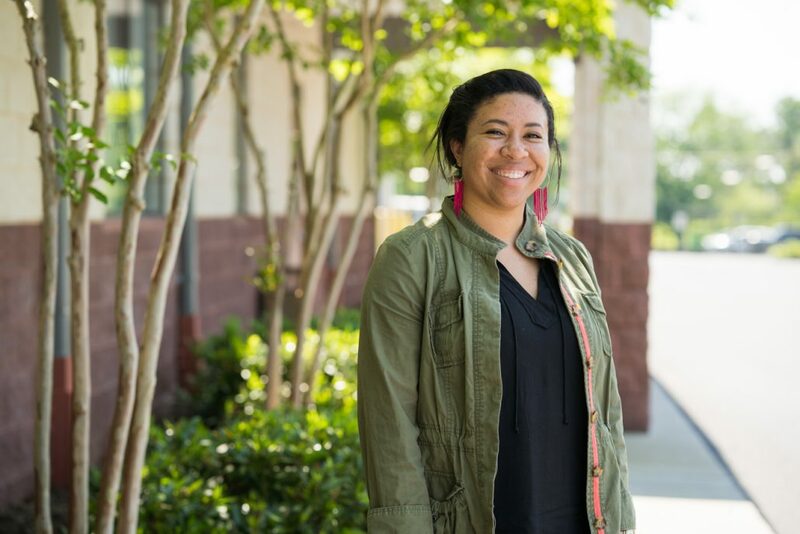 In 2017, Devon was promoted to the position of Transit Coordinator, where she is responsible for organizing the activities of the BRITE Transit Advisory Committee, manages the BRITE website and social media outreach, and assists in oversight of the daily transit activities. Jeannie is the face of BRITE and is well known in this service area. 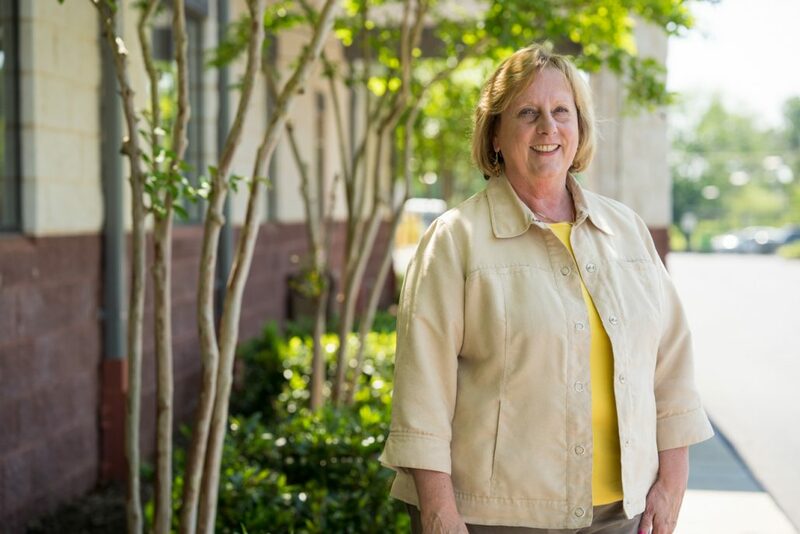 Jeannie started as a driver providing valuable service to many of our current clients. 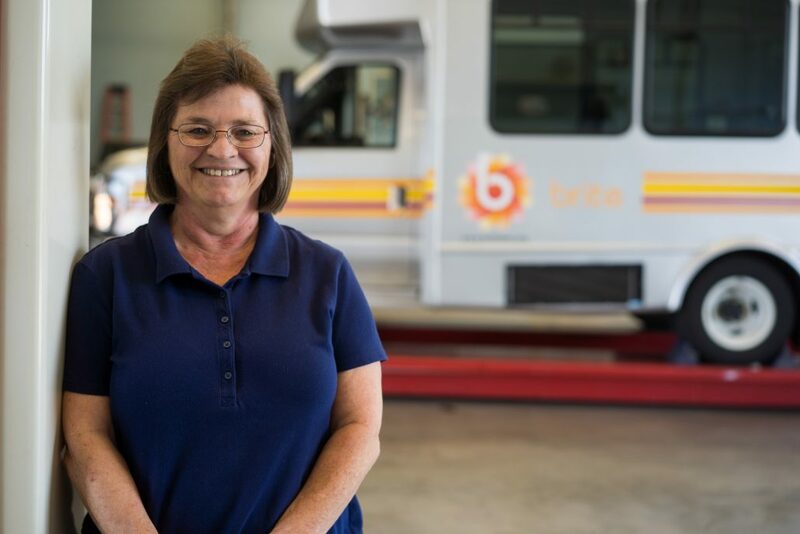 Promoted to her current position, she is the connection between management, drivers, and passengers, ensuring a smooth and seamless daily operation. A longtime resident of Staunton and Waynesboro, but originally from Highland County, Jeannie enjoys spending time with her granddaughters. Donna is the familiar voice of BRITE, answering the calls on the Customer Service line. She is the communication between BRITE base and the buses. With her friendly attitude she helps passengers with their transportation questions and schedules appointments for our Paratransit Riders. A resident of the area all of her life she is familiar with all areas, and makes sure her callers are provided all necessary information. Donna is an avid sports fan, and enjoys spending time with her gran-dogs Mason and Blaze. The man behind the scenes. He can go unnoticed, but he keeps the safety and cleanliness of the BRITE buses organized. He maintains and tracks all the daily information to make sure we are providing our passengers a safe, comfortable, and pleasant ride on all our buses. Jimmie is a long time resident of the area, and enjoys spending time with his wife, children, and grandchildren. He keeps us running…literally. Brent goes between jobs, whether on the road or in the shop. He makes sure all mechanical issues are fixed, and keeps our buses running safely. His knowledge and expertise is demonstrated with his ability to work on all vehicles. 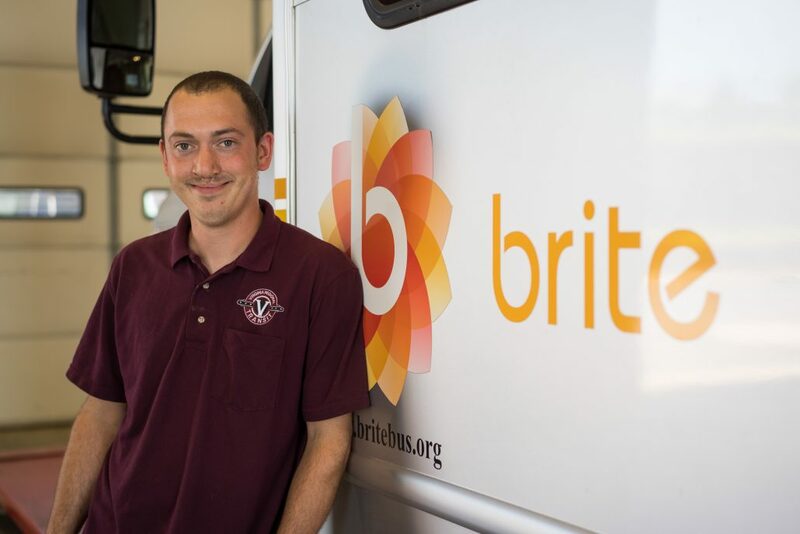 In addition to being a mechanic, Brent is also an excellent musician, and enjoys spending time with his family. He keeps us looking good! 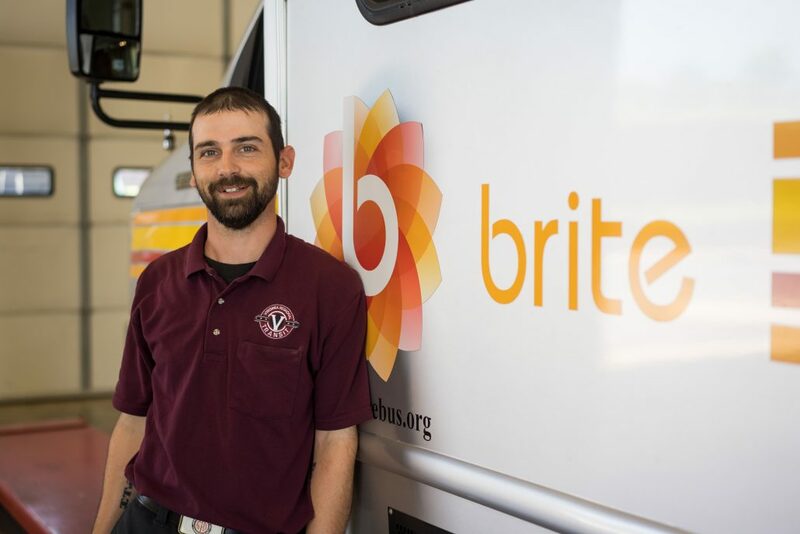 Responsible for the cleanliness of the BRITE buses and the BRITE facility. He maintains how we look, and helps in maintenance as needed. James has been in the local area for many years, and during his time off spends time with his family and their many family pets.